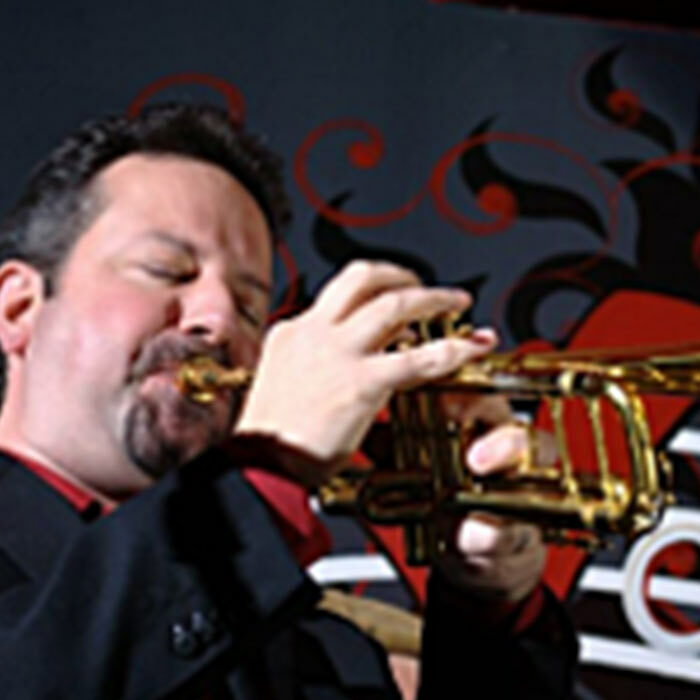 Caleb Hutslar, native of Worthington, Ohio, graduated from the Fort Hayes School of Music with the State Board of Education Award of Distinction for musical excellence, and obtained a Bachelor of Music degree from OSU in piano performance in 1993, under scholarship. 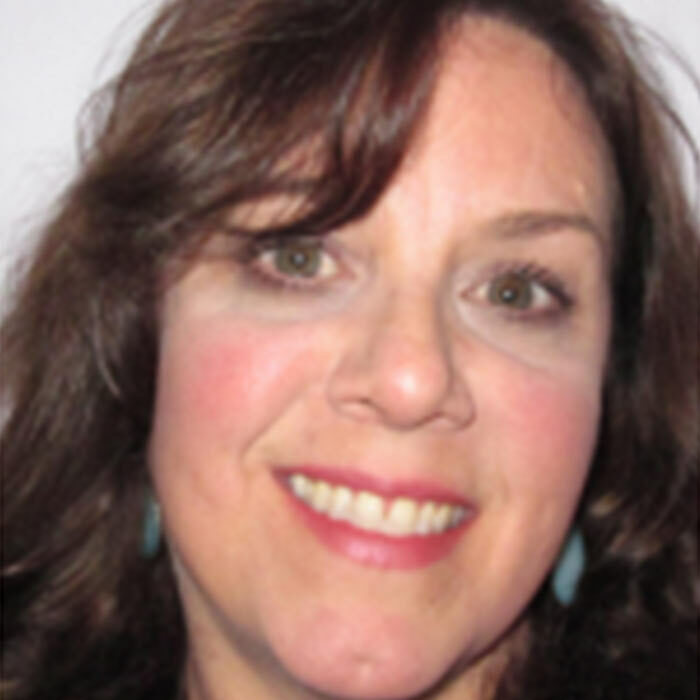 Carolyn has enjoyed piano all her life, begging her parents to let her take lessons when she was only seven years of age; her first accompanying gig at the age of 11. 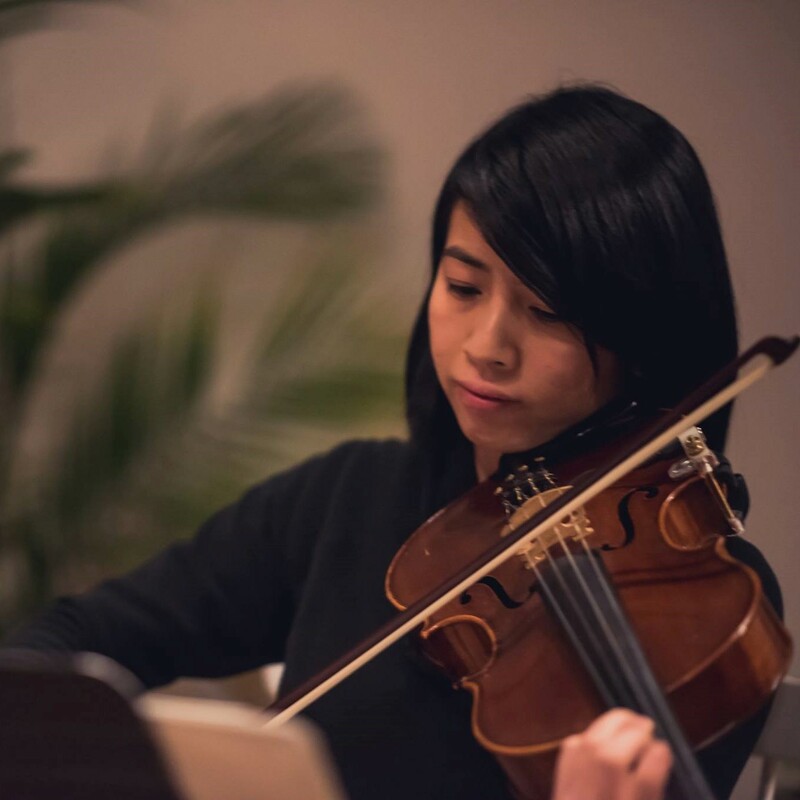 At age nine, she begged for violin lessons, and quickly rose through orchestra chairs in middle and high school. In 2013, he received the North American Scholarship Award to attend the Berklee College Of Music. While at Berklee, his main focus was music education. 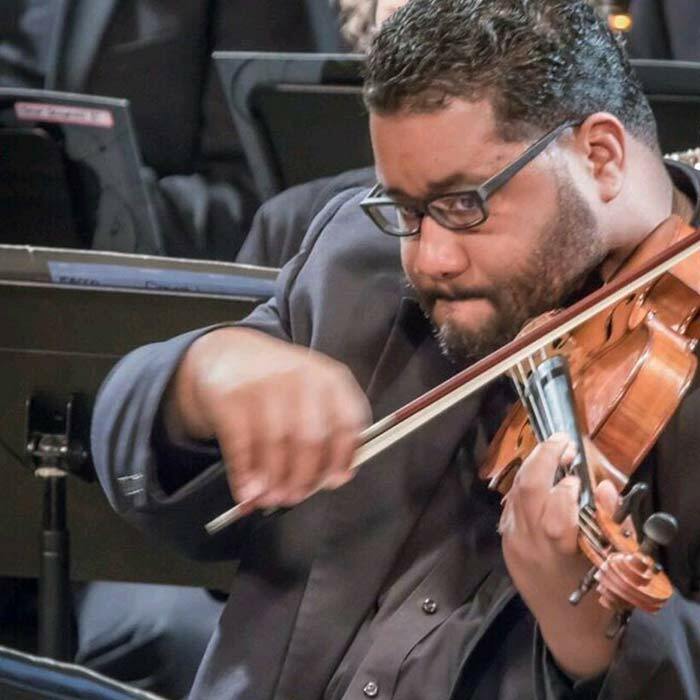 Daniel was a member of the Columbus Symphony Youth Orchestra from 1996-2000 seasons, where he participated in two European tours, and an invitation to the International Festival of Youth Orchestras, as well as the orchestras’ first commercial recording of Dmitri Shostakovich’s 5th Symphony. 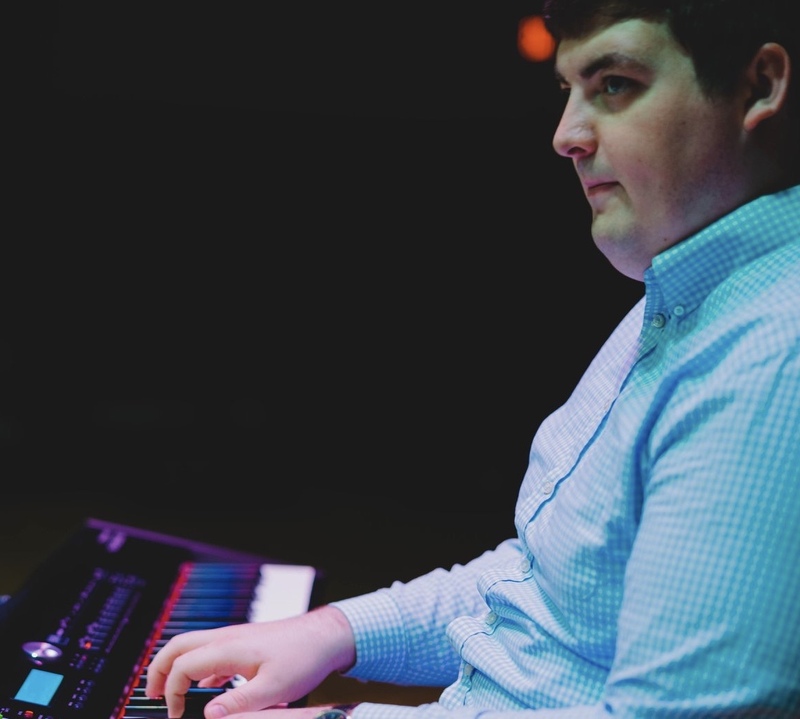 A graduate of The Ohio State University School of Music (BM Jazz Studies, 2017), David has enjoyed an active professional career as a pianist in everything from the gospel music industry, musical theatre, the regional jazz scene, as well as dozens of local and national acts. 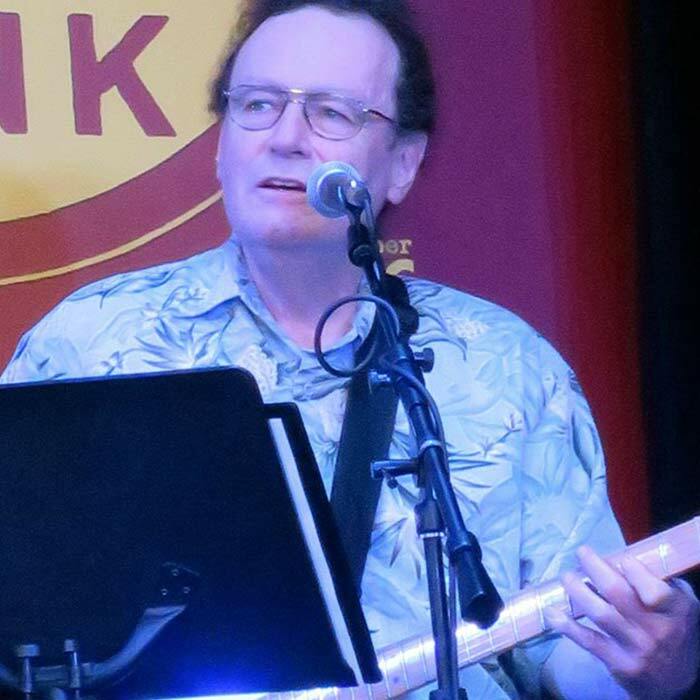 Dean is an experienced musician who has been playing guitar for over thirty five years. When Dean isn’t in the teaching studio, he can be found at Rome Recording where he has been an engineer and studio musician for over seventeen years. 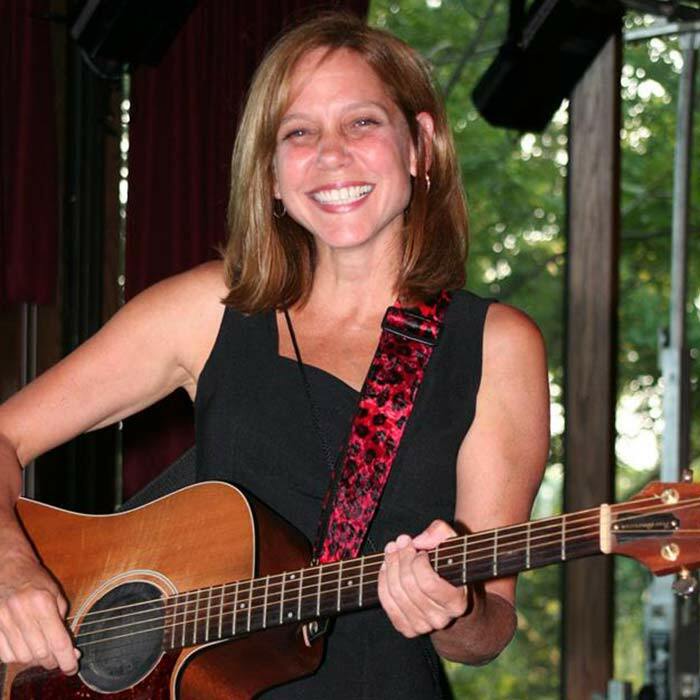 Deanna Sweeney has been a widely recognized name in the Central Ohio music community by both musicians and music fans alike for over 20 years. 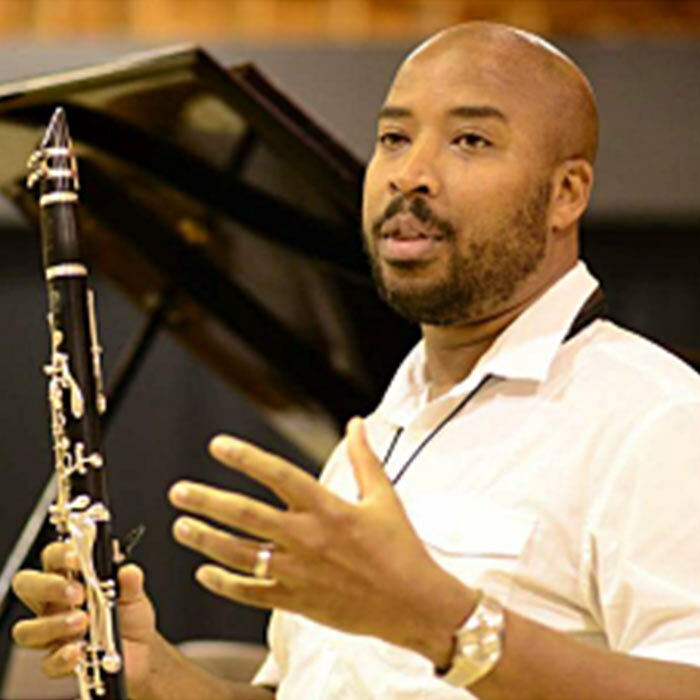 Dr. Antoine T. Clark earned his education and performance degrees from Virginia Commonwealth University, The Cincinnati-Conservatory of Music, and The Ohio State University. Dylan attended the Recording Workshop in Massieville, Ohio. Once he completed the CORE program he moved to Los Angeles to attend The Musicians Institute to study Guitar Performance and Audio Engineering. 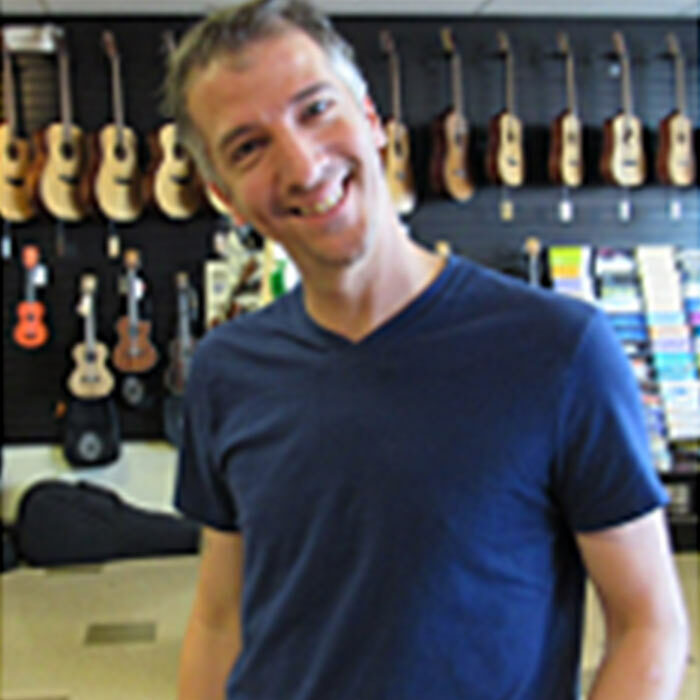 Greg Sharp has been playing guitar for over 30 years, and has been a teacher of guitar and ukulele for more than 20 years. 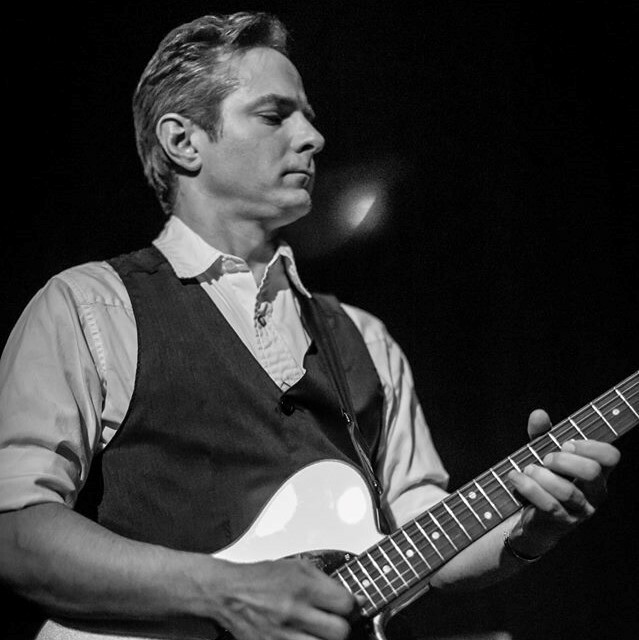 He has a wealth of live performance experience spanning many styles – rockabilly, surf, country, funk, blues, reggae, and metal are all a part of his live performance resume. 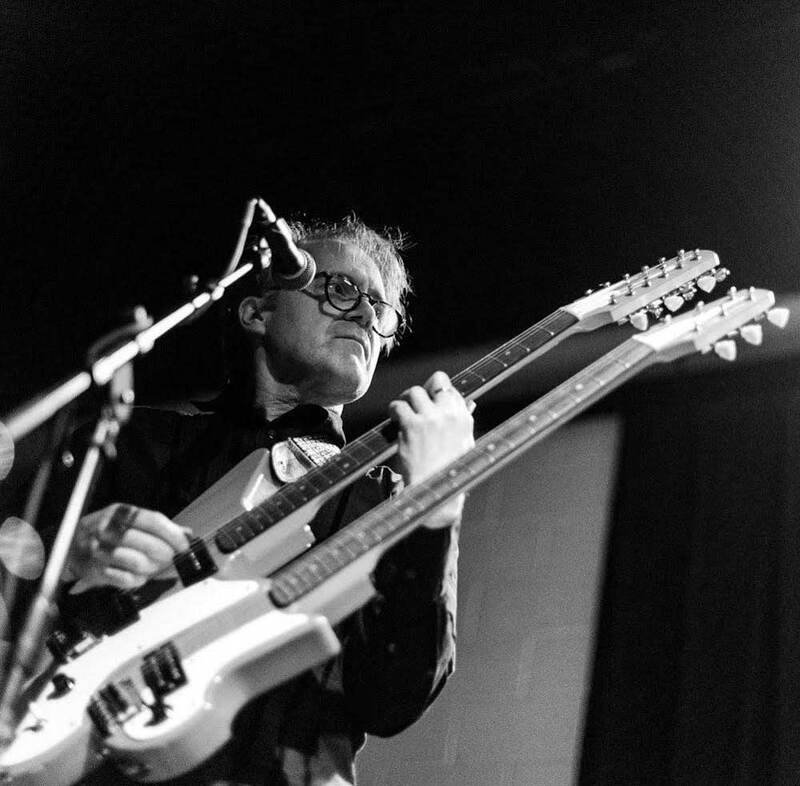 Jesse has played hundreds of gigs with many successful bands including 13 O’clock, X-Ray Specs, The Digs and The Moonbats as well as writing and recording music for nationally released video games and independent movies. 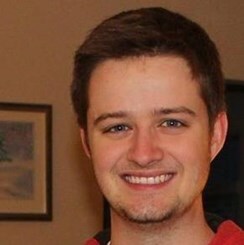 Jon Boley was born and raised on the far east side of Columbus. He graduated from Walnut Ridge High School and was a member of the Ensemble under the direction of Mr. Phil Wallace. 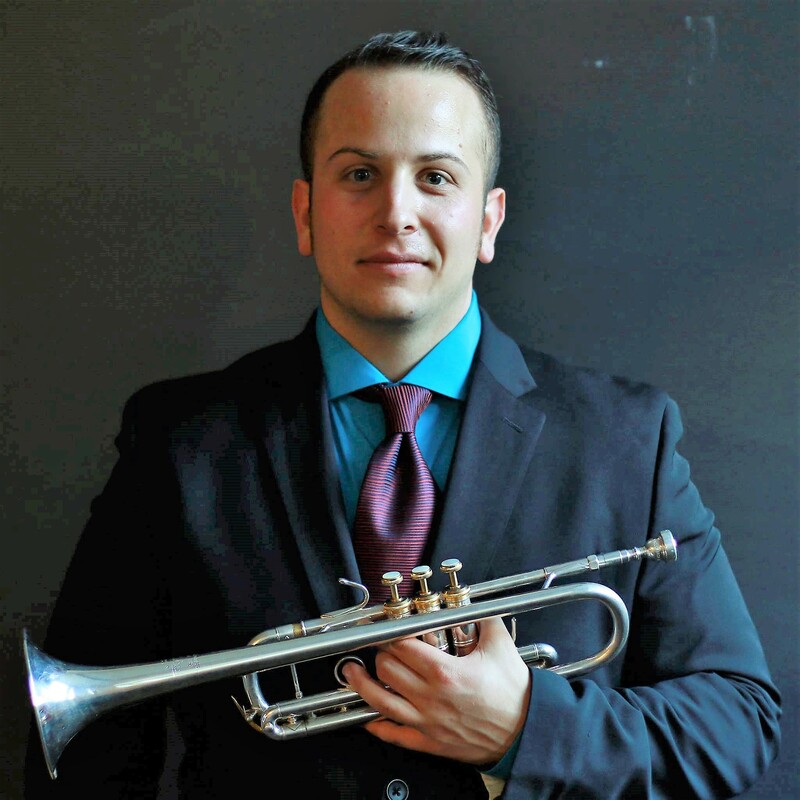 Josh Decker earned his degree in Music Education from Ohio Wesleyan University as well as a Masters in Trumpet performance from Carnegie Mellon University. 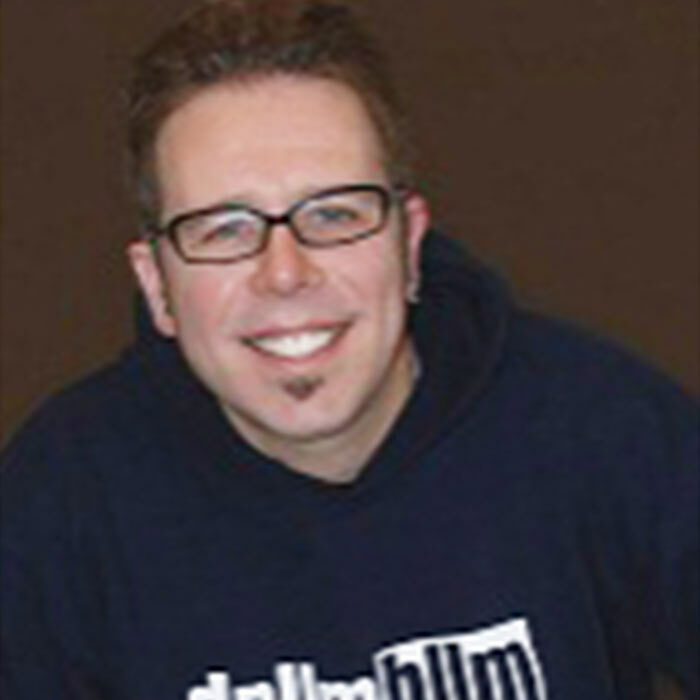 Originally from Defiance, Ohio, Kelly McLennan holds a Bachelor of Arts – music education degree from Bowling Green State University. She has been professionally singing for 30+ years. 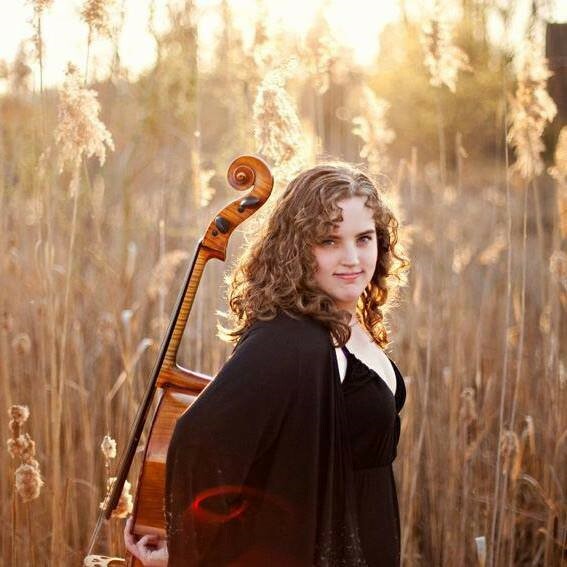 Margaret Womack, a native of Rochester, NY, is an avid cello teacher and performer in the Columbus area. Maxwell Button was born in Tenafly, a suburb of New York City in the northeastern corner of New Jersey. 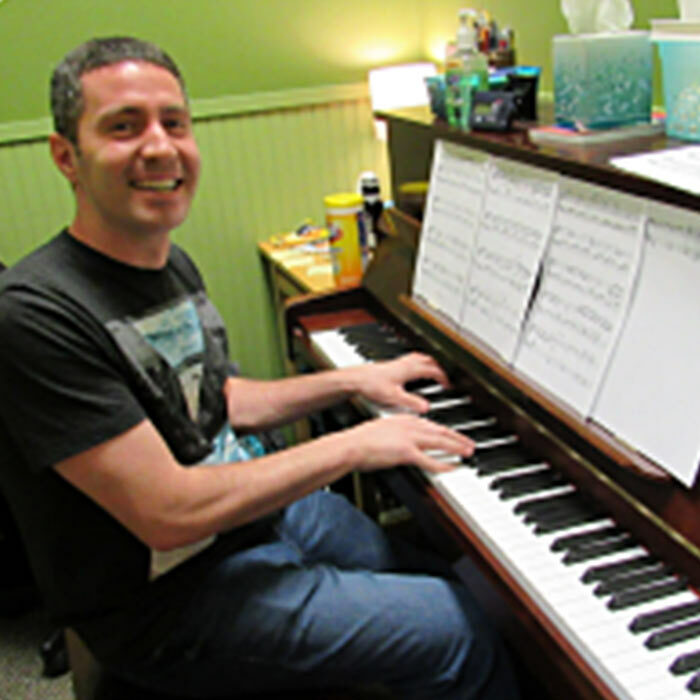 He began piano lessons at the age of six but switched to drum lessons before long. 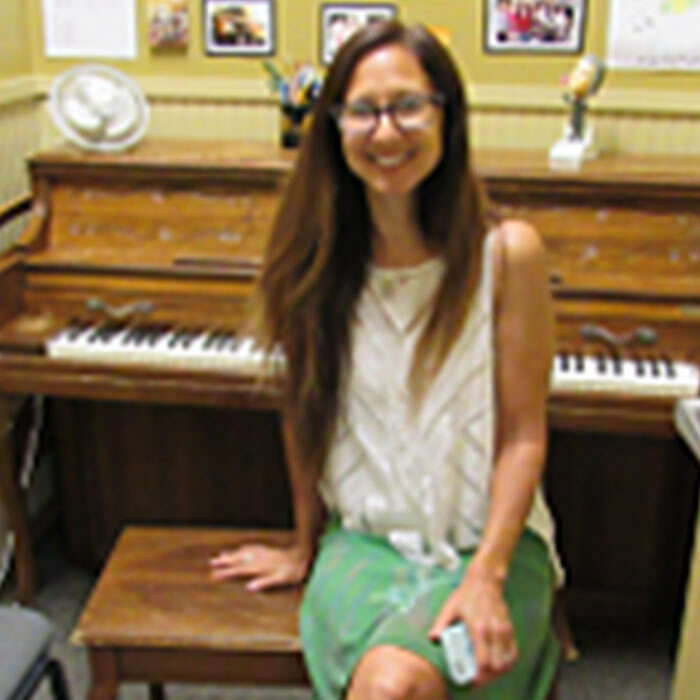 Michelle sings and plays keyboards professionally in several Columbus bands and has been doing so since 1991. 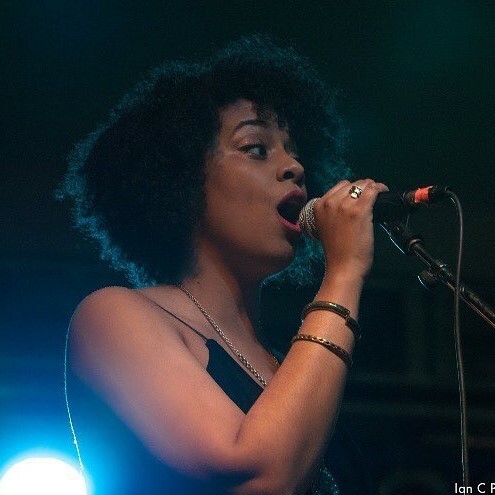 She has extensive recording and touring experience, as well as vintage and modern electronic keyboard knowledge. 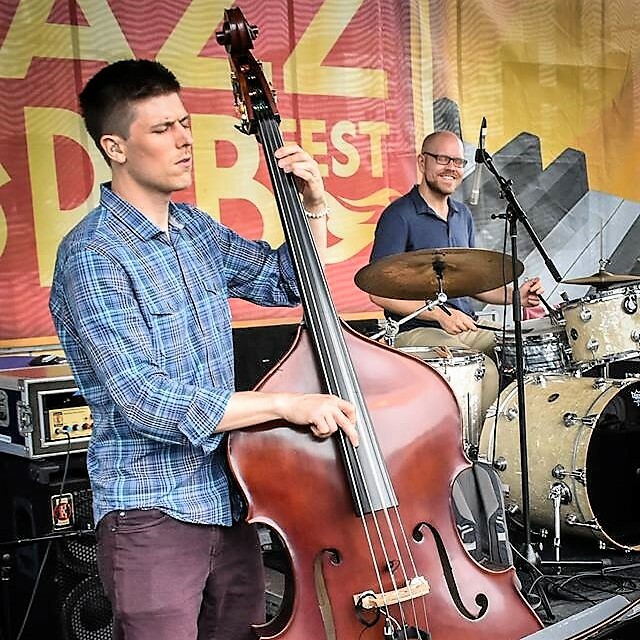 Nathan is an accomplished musician who graduated from the Ohio State University with a degree in Jazz Performance, where he studied under Dr. Paul Robinson and Andy Woodson. Nick studied jazz piano at Capital University under the late and great Mark Flugge and graduated with a B.M. in Music Industry/Media. He is currently the bass and keyboard player for the Dirty Money Live Karaoke Band. 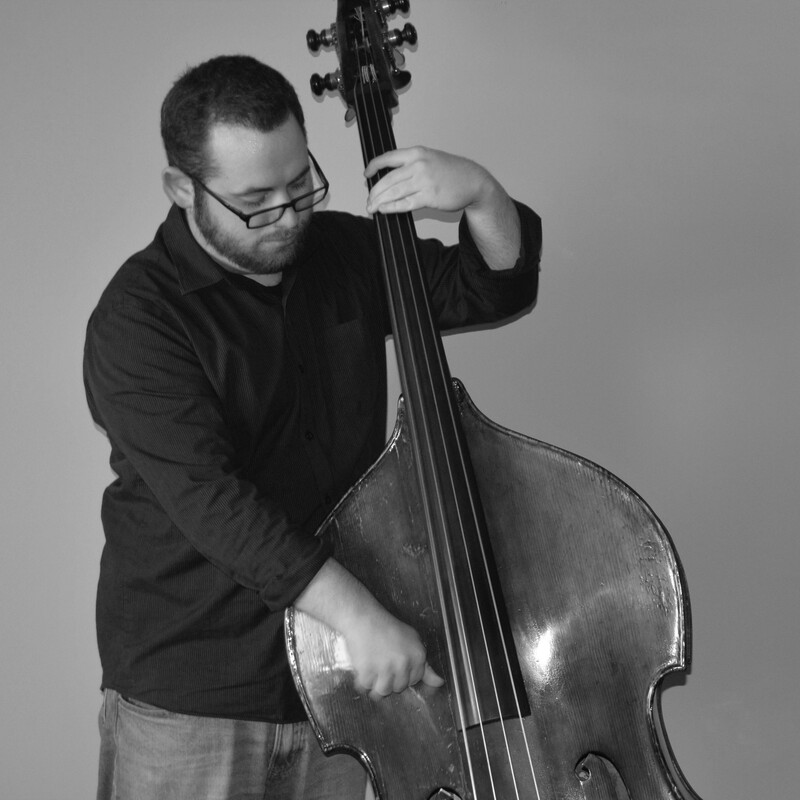 Primarily a bassist, Paul graduated from Otterbein University in Spring 2015 with a Bachelor of Arts in Music – Jazz Studies Concentration. From an early age Phil was exposed to a variety of musical instruments and styles. 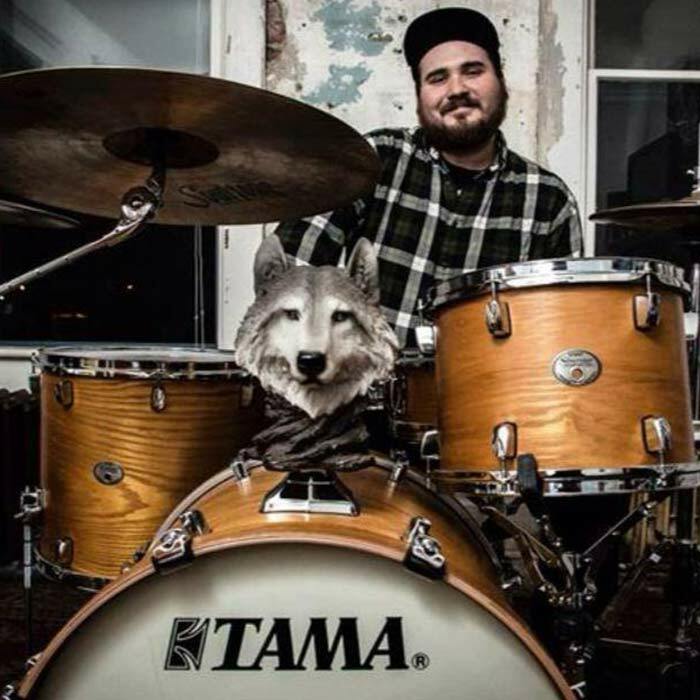 He grew up performing with family members who were professional musicians and quickly became proficient at drums, guitar, bass guitar and piano. 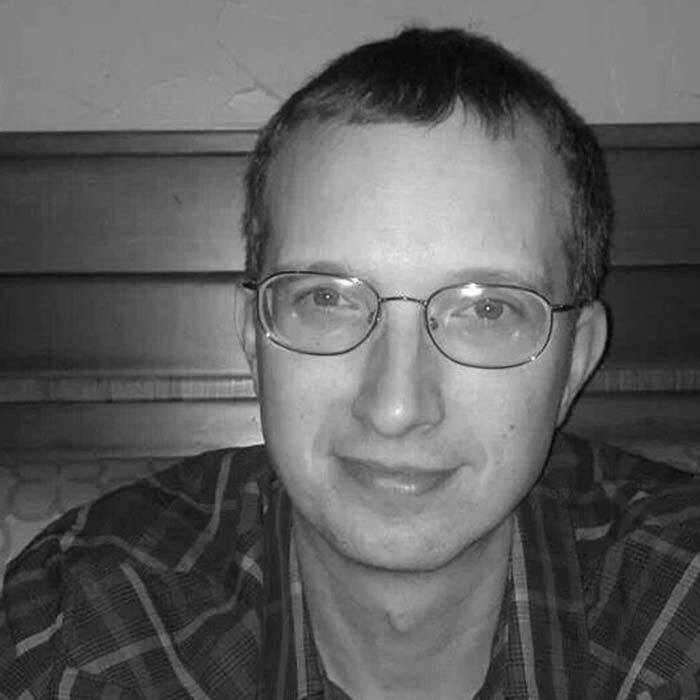 Rob Cave has been playing classical piano since the age of four, and studied piano performance under Juilliard graduate W. Eugene Hudson at Jacksonville University. 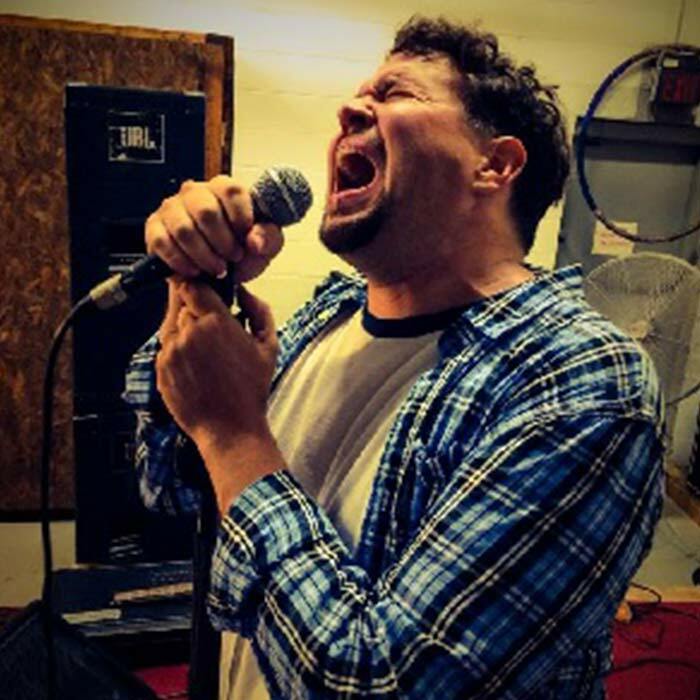 Ron “Ronnie” Brzoska was born and raised in Cleveland, OH, but began his music career while attending The Ohio State University , where he graduated with a business degree. 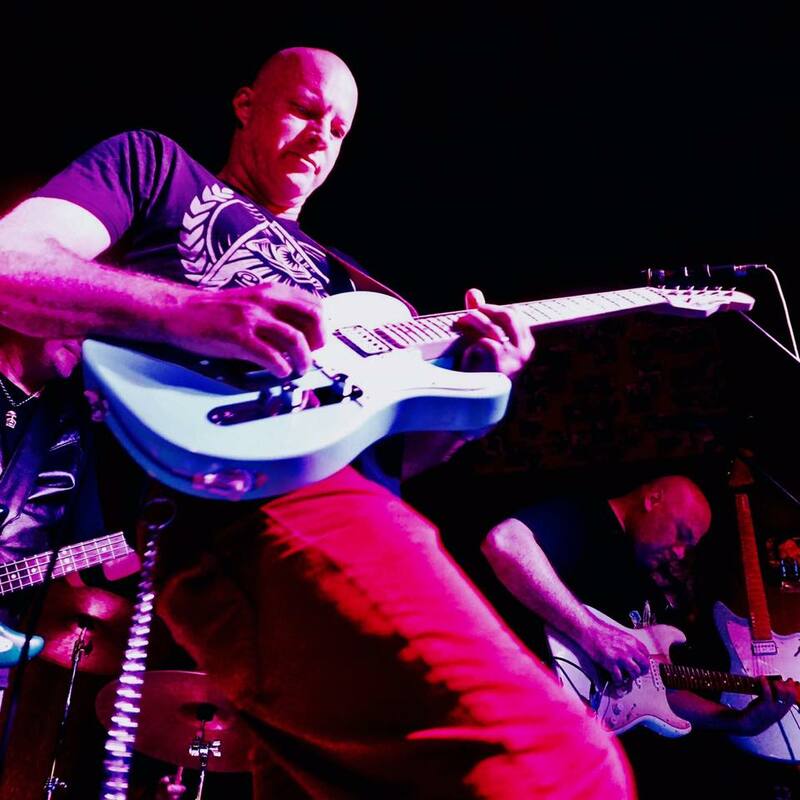 He has been active in the Columbus music scene since 1991 and has played in multiple bands, most notable the Americana band, the Troubled Souls. 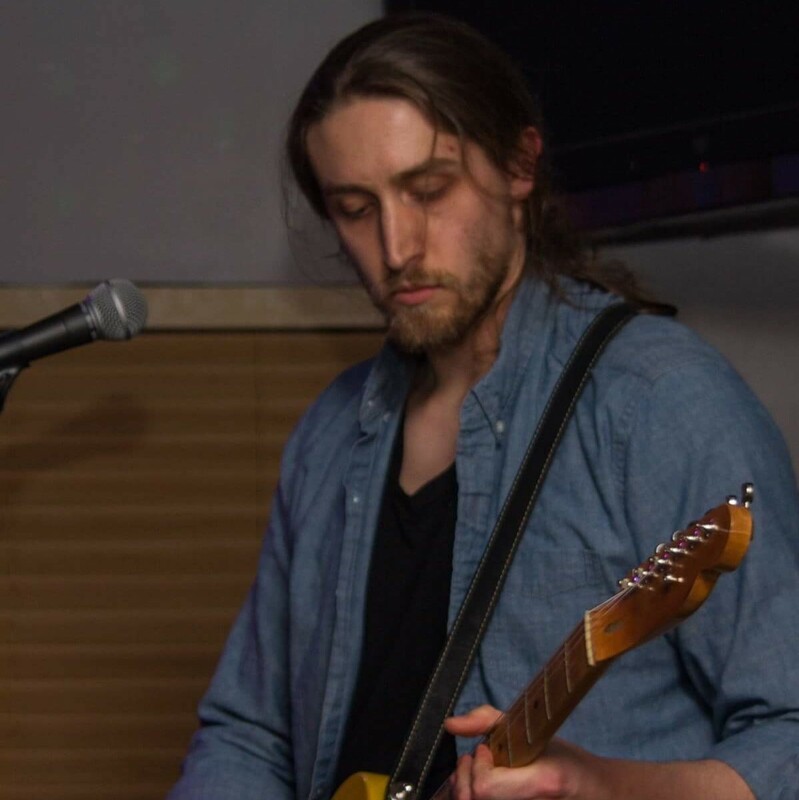 Ryan Craycroft is a Columbus, Ohio native who has been playing guitar since the age of twelve. He studied jazz guitar at The Ohio State University and graduated with a Bachelor of Music in 2009. Scott attended The Musician’s Institute in Hollywood, California, graduating with diplomas from The Guitar Institute Of Technology and The Recording Artist Program. 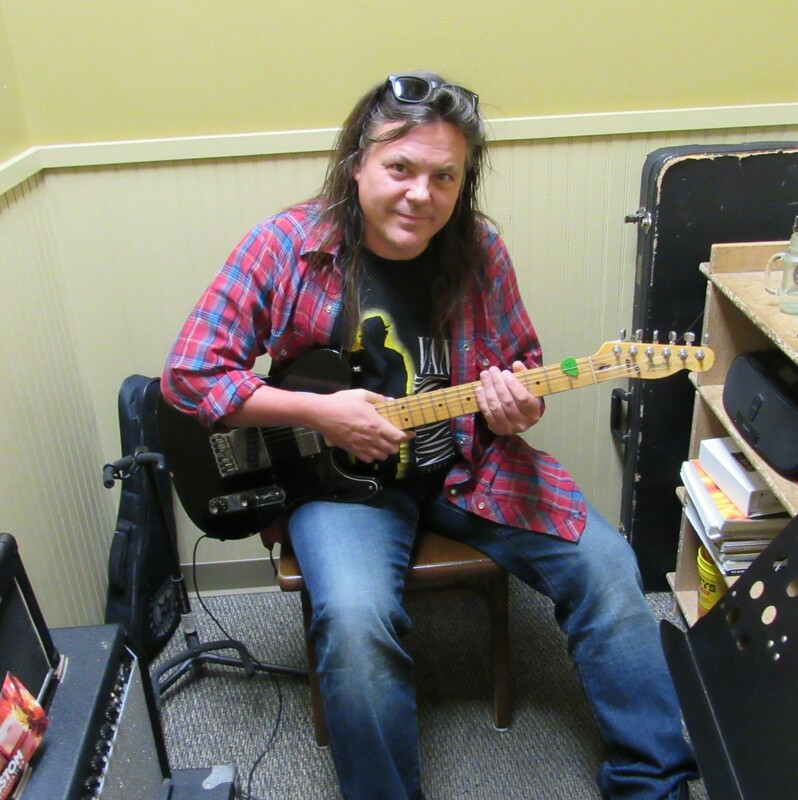 Scott has been playing guitar for over 40 years. A bit of a mad scientist– he also builds his own guitars and amps, has a background in pipe organ building, and is a recording engineer at Musicol Recording Studio. 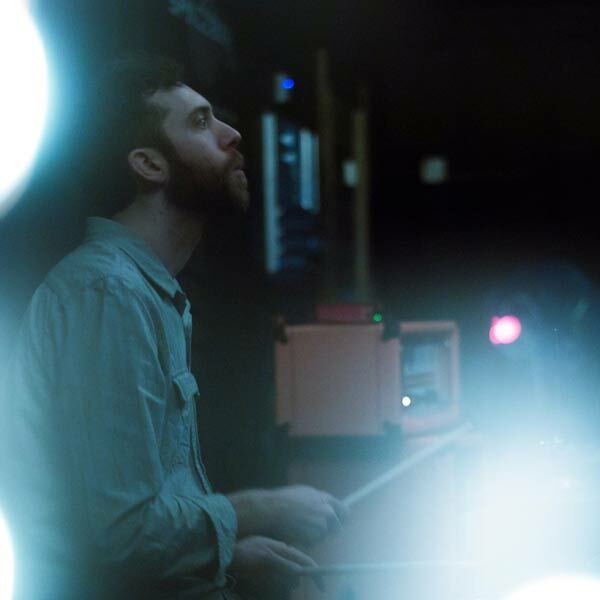 Seth Daily has been playing percussion since he was five years when he played snare drum with a community orchestra. 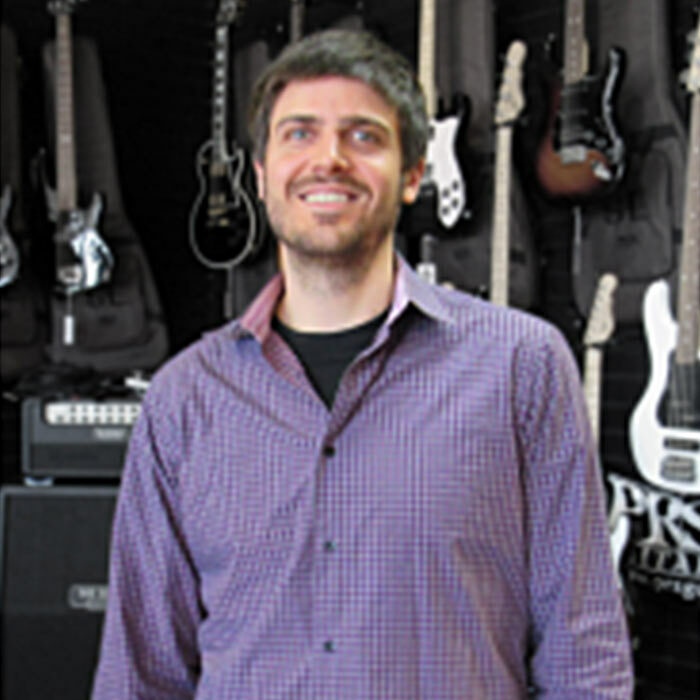 Seth also studied percussion at Music Royale and participated in Music Royale’s very first Rock School session. Sydney McSweeney is a vocalist from Columbus, Ohio who at a young age developed a deep love of music. 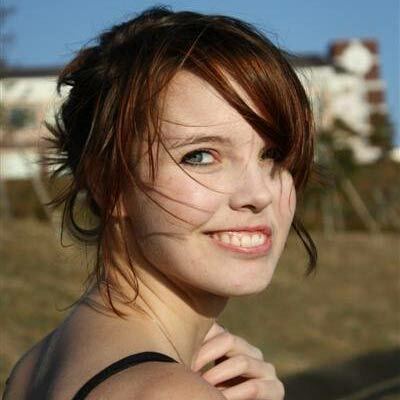 That love directed her to Otterbein University where she studied classical voice and graduated with a Bachelor’s of Arts in music. 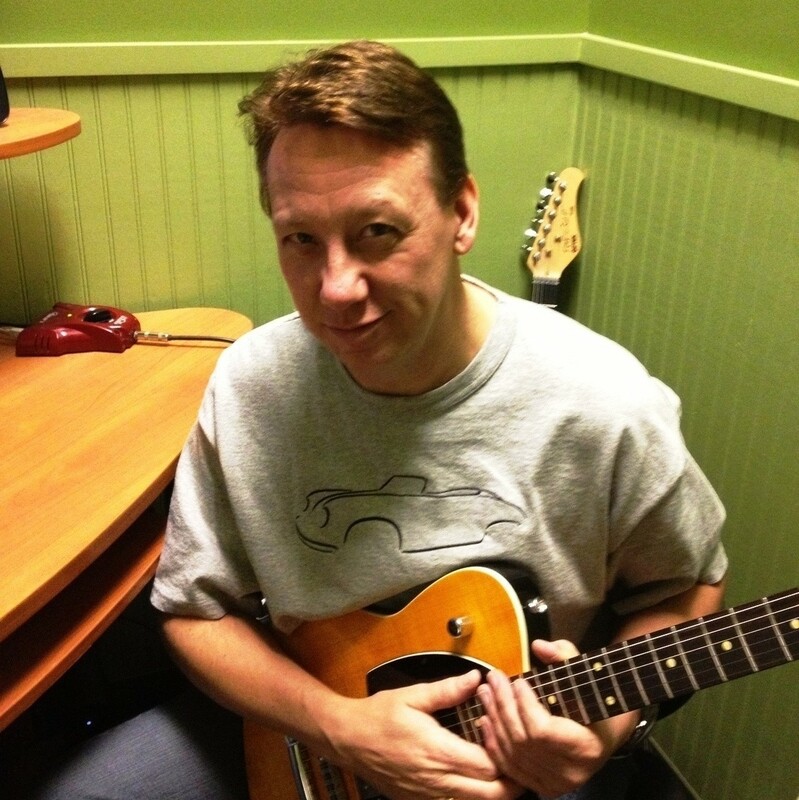 Tim Perdue received his Bachelor of Music degree in Music Education from the Conservatory of Music at Capital University in Columbus, Ohio in 1991, and has since been teaching privately in the Columbus area. William Ong is a third generation drummer with 28 years of musical experience. 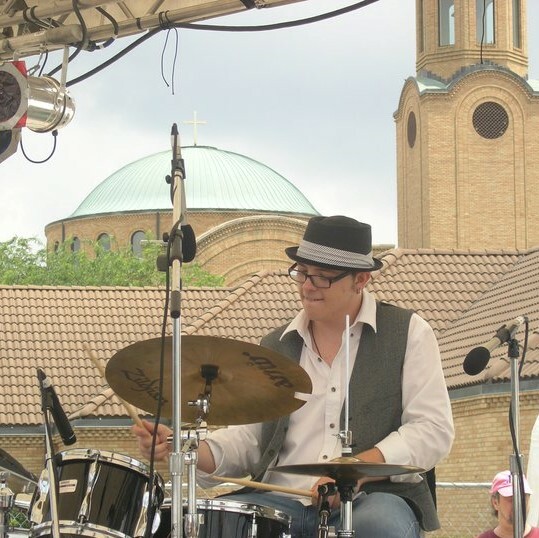 His father Joseph Ong has been a professional musician for 38 years and has taught jazz percussion at The Ohio State University from 1989 – 2006.